We have to admit that the current society trend is ever-changing. From the days of Americanization to ‘everything made in Korea’. From their language, cosmetics, music, fashion and more, there is sure to be active followers. 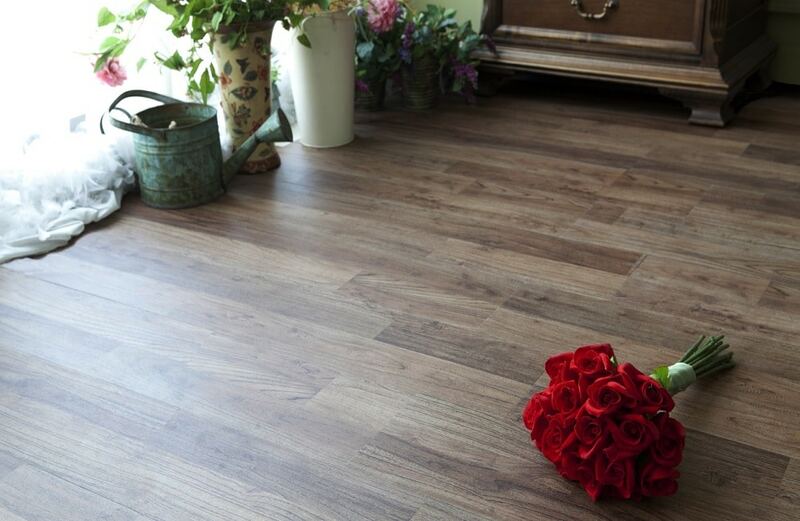 And do you know that the Floor Xpert LURF Grandeur collection is manufactured in Korea as well? 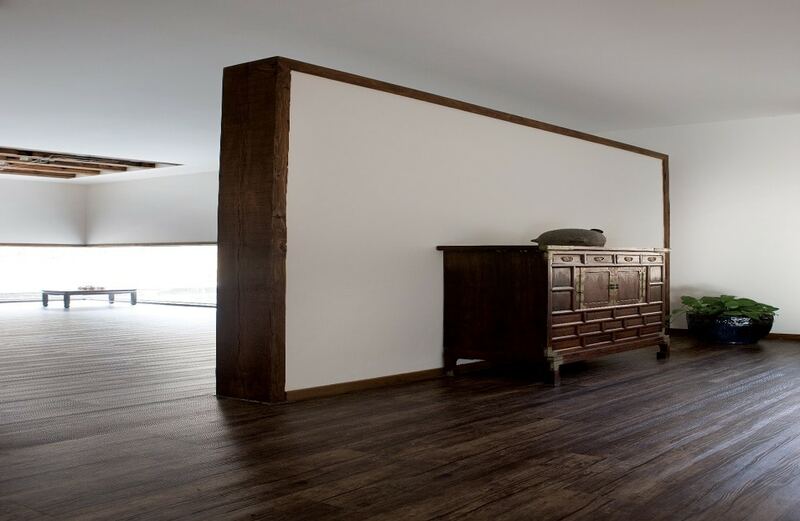 You may know that the quality of the 100% waterproof Grandeur flooring is known for its strong durability and wear-resistant feature ensuring a long-lasting lifespan. On top of that, it also provides us health benefits which is truly essential for every one of us. 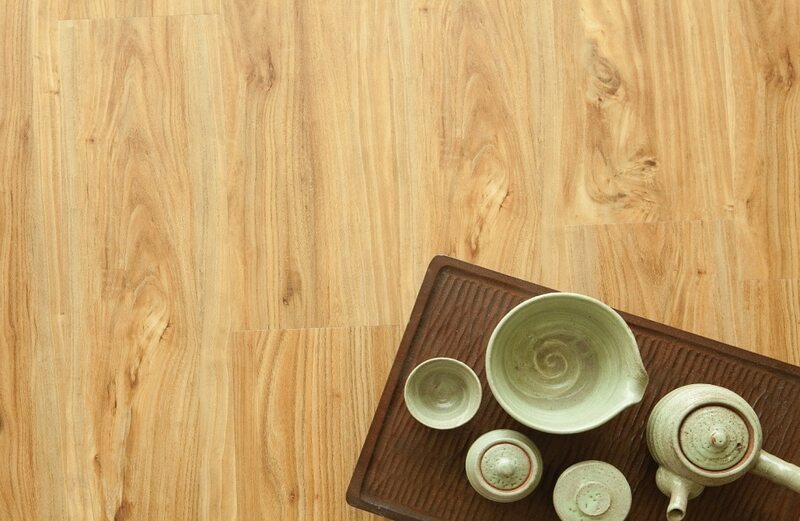 In this post, we are going to show you the benefits of utilizing LURF Grandeur flooring which originates from Korea. Let’s check them out! The Grandeur collection has health benefits…how? Well, it is coated specially with anti-microbial which forbids the growth of any bacteria or fungus. It helps to prevent the spread of germs; thus, eradicating any existence of odours. Furthermore, it is exceptionally easy to clean and maintain. 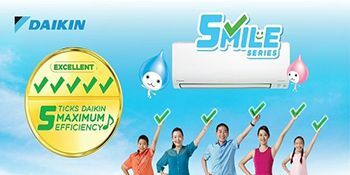 Hence, ensuring fresher air and cleaner environment for ourselves and our families. Most of the home owners are worried about whether the frequent exposure to strong sunlight affects the flooring, causing the colour to fade after a period of time. We never have to worry about such issues since LURF Grandeur comes with a solid UV-coating that helps to protect the flooring from strong sun exposure and discolouration. Now, you can keep your floor for years despite frequent exposure to the strong sunlight! LURF Grandeur provides excellent warranty coverage! For any defects which are not visible before or during the installation of the floor, there is a 15-year product warranty (residential). This applies to the hidden material or manufacturing defects which you might find in the flooring panels. On the other hand, LURF also offers Lifetime Workmanship Warranty which covers improper installations; take for instance, falling skirting, which is not caused by the water damage or other joint-sealant defects. Note: This warranty coverage is not transferable from buyer to third party. 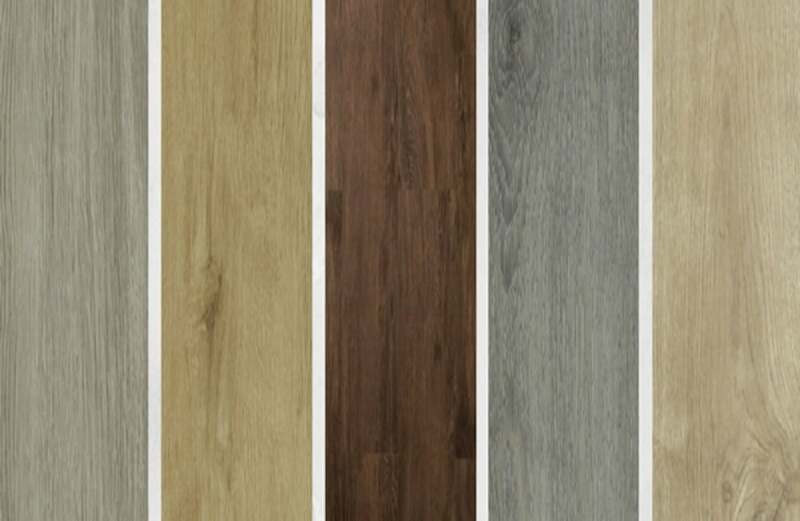 Great news, in this September Floor Xpert will be adding 5 elegant and brand new colours to the collection! This amazing NEW collection enhanced by its elegant wood structure, has a FINE FINISHED surface with micro bevel that lets the beautiful grain show through, giving your floor an authentic and natural finish! After knowing all the highlights of Floor Xpert’s LURF Grandeur collection, what are you waiting for? Quickly make an appointment with Floor Xpert to find out more today!